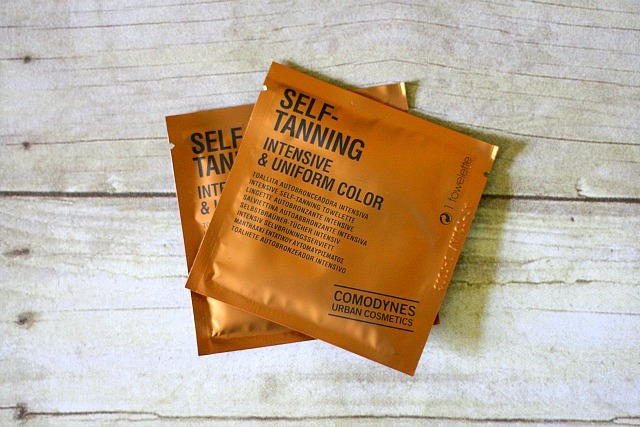 A Self Tanning Towelette is one of the easiest ways to get a tan. It gives you an even tan and does not cause any streaks on the body. 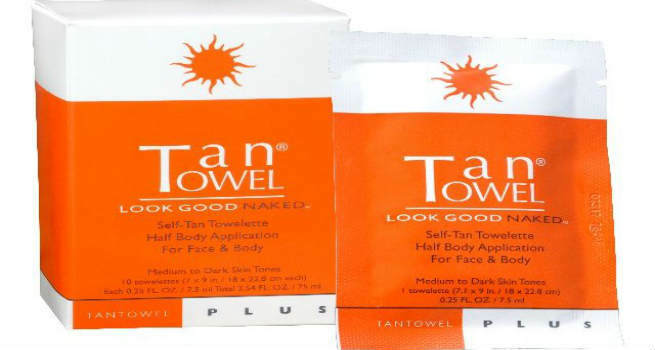 A self tanning towelette does not need any sun exposure to give your pale skin a gorgeous and healthy looking tan. What’s best is that it is easy to use and is mess free since there is no cream or oil application involved- all you need to do is to wipe the towelette on the skin for it to develop into a healthy looking tan within hours. 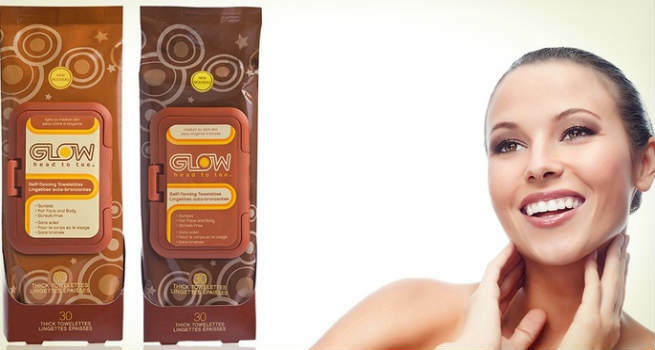 If you are kicked about the idea of easy tanning, then here is a look at the top 5 self tanning towelettes in the market to give you a beautifully bronzed skin. The L’Oreal Paris Sublime Bronze Self Tanning Towelette it easy to use and gives a streak free light to medium tan. The towelettes are packaged in convenient single use wipes. The wipes contain AHAs and Vitamin E that leave the skin smooth and supple. The towelette is simply needs to be rubbed all over the body for an even and natural looking tan. Once you have completed the application of the towelette all over the body, it takes about an hour for the tan to develop. 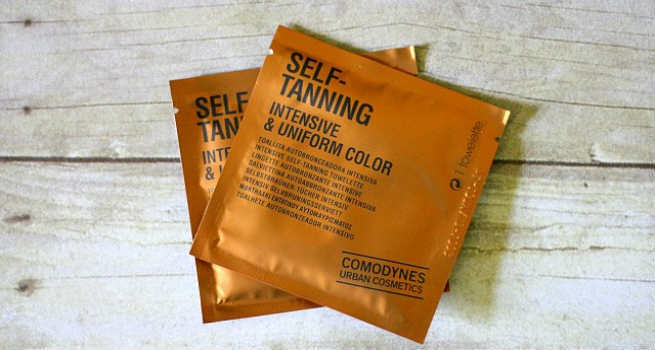 The Comodynes Self Tanning Towelette gives your face and body an even and streak free tan in three hours. One towelette is enough to give a light tan all over the body. All you need to do is to rub the towelette all over dry skin for a uniform tan. Once you are done applying the product, you need to wait for ten minutes to change or shower. The tan starts developing within three hours and lasts a good 3-4 days. Tan towel helps you exfoliate, moisturize and tan your skin all at the same time. The easy to use wipes give you a streak free tan that comes alive within four hours of application. It has a phthalates free formula that stays on the skin for 2-3 days. For an even and well-maintained tan, use the towelette three times a week. Following it up with a moisturizer from the same brand called On the Glow helps you get a gorgeous glow on the skin. Somerville360 towelettes give you a sun-kissed look with just one swipe. The towelettes are enriched with Vitamin E which nourish the skin. The product gives you an even glow by working along with the skin’s proteins to gradually darken and tan the skin. The coloring agent used in the towelette is paraben free and safe to use on all skin types. It also has cucumber extracts which cool and soothe the skin. Glow Head to Toe towelettes give your skin a healthy glow without you having to spend hours in the sun. The towelettes are alcohol and oil free and can be used all over the body and the face. They are easy to use and give you a streak free even tone. The come in two variants – for light to medium skin and medium to dark skin.